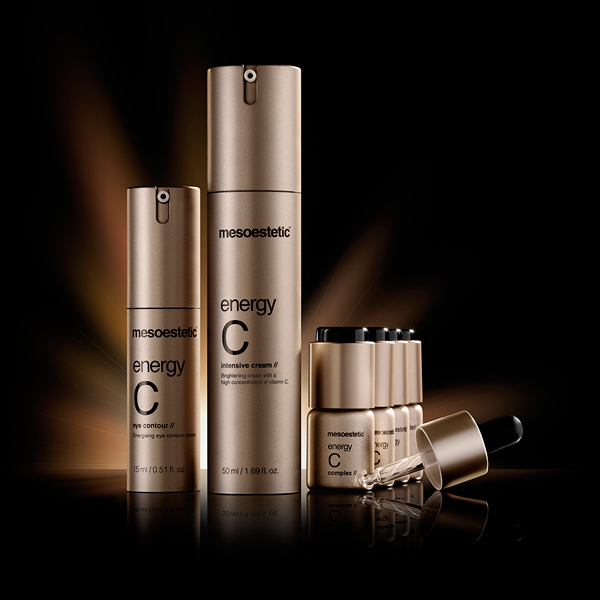 Prevent the first signs of ageing with the therapeutic response of Vitamin C for a twofold anti-oxidant and brightening effect. Reaffirm the contour of the face and restructure the skin with greater firmness and elasticity, thanks to the high concentration of marine collagen enriched in the formula. Thanks to the action of plan stem cells, see the correction of deep wrinkles caused by advances ageing. 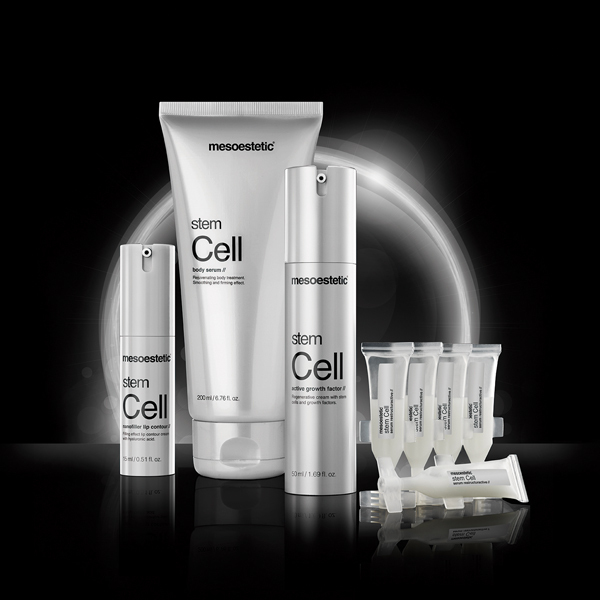 Skin cells are protected and their natural capacity for self-repair is significantly improved. 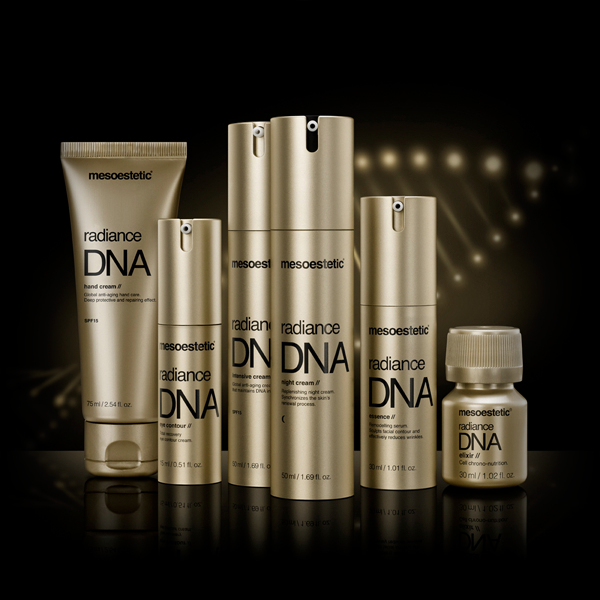 Protect and repair cellular DNA to avoid future injuries and slow down premature ageing. 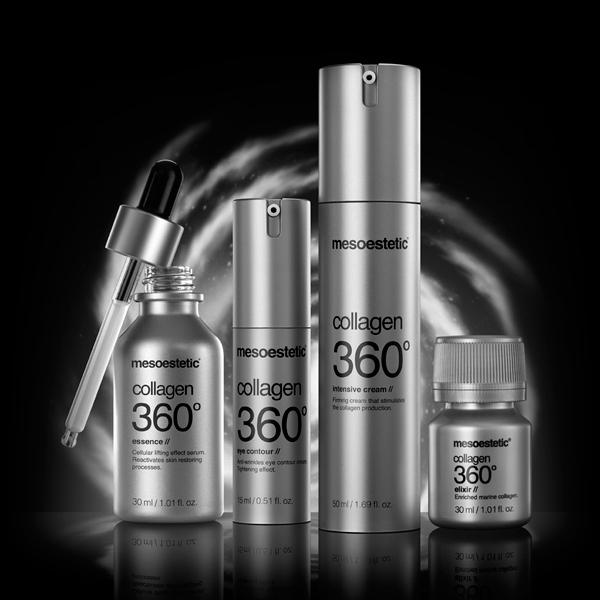 Benefit from global anti-ageing action: anti-oxidant, reduction of wrinkles and lines, and the redefinition of the face.